Sacramento&apos;s more than 250 days of sunshine every year mean it&apos;s the perfect place to explore and have fun in the outdoors. The city sits at the confluence of the American and Sacramento rivers, and just a short drive from the Sierra Nevada. 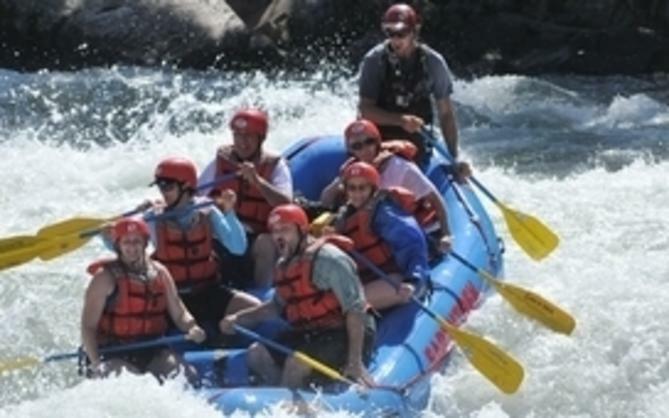 From whitewater rafting to hiking and bicycling, Sacramento has you covered when you&apos;re looking for outdoor activities. In search of something more exhilarating? Skydiving and other extreme sports are also available. Come to Sacramento and see why the Amgen Tour of California and the USA Track & Field Outdoor Championships chose to come to Sacramento in 2014. More than 32 miles of paved bike trail along the scenic American River Parkway in Sacramento highlight the city&apos;s cycling amenities. Hop on the trail at many different points and ride along the American river, or rent a bike in Old Sacramento and take it for an urban spin - Sacramento has added multiple bike lanes in the past few years, including green-painted bicycling zones on Capitol Mall. 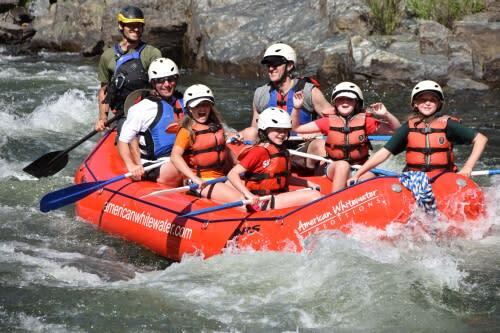 Take a lazy day rafting down the American River from historic Folsom to Sacramento, stopping at the riverbank beaches or islands on the way. You can also launch a boat on the Sacramento river and explore the waterway, passing under Tower Bridge and the century-old I Street Bridge along Old Sacramento. Of course, if you&apos;re more into lounging on the riverbanks and going for a swim, Sacramento offers plenty of parks and river access such as Discovery Park and Sutter&apos;s Landing. Sacramento is full of parks, and they provide a perfect sanctuary from the bustle of the city or the sun on a hot summer day. Capitol Park is full of statues and monuments as well as the trees native to California. McKinley Park in East Sacramento, like Capitol Park, has a beautiful rose garden as well as a playground, jogging path and tennis courts for those looking to stay fit on the road. Southside Park features a unique playground, a pond that reflects fall colors and the city skyline and basketball and tennis courts. Locals love getting outside for festivals and events. Every second saturday, Midtown&apos;s art galleries open for the Second Saturday Art Walk, and 20th Street between J and K streets is closed off for a street fair. Larger events including the Save Mart Grape Escape, Gold Rush Days and the Farm-to-Fork Celebration are popular outdoor events as well. But there&apos;s always something going on. 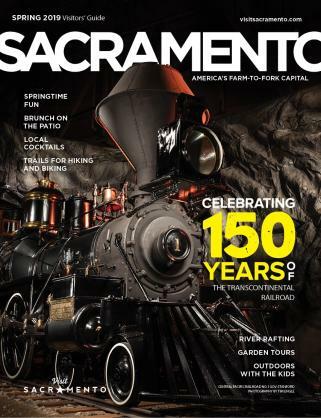 Visit Sacramento365 for a complete listing of events. One of the best ways to see any place is on foot - taking in the details at a leisurely pace instead of whizzing by in a car. 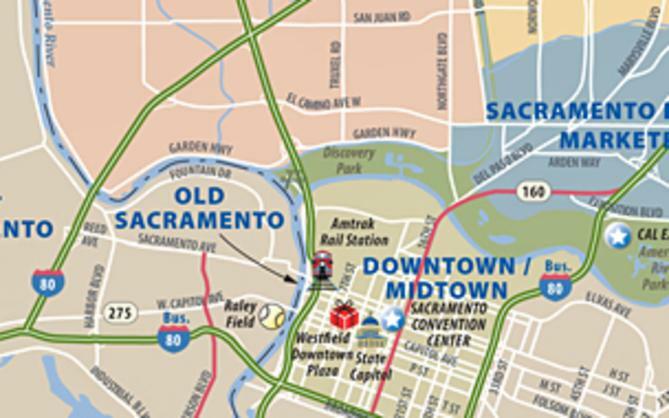 Walk around Old Sacramento for historic ambiance, then head through the bustling downtown core before going into Midtown where you&apos;ll find art galleries, a vibrant restaurant scene and nightlife venues. Sacramento&apos;s warm summer evenings and safe streets make twilight strolls great opportunities for the perfect pictures and enjoyment. Whether it&apos;s a picnic or barbecue in the park or a meal from on eof Sacramento&apos;s many restaurants, Sacramentans love to eat outside. Most restaurants have outoor seating of some form, be it an outdoor cafe setting, a secluded courtyard or even an entire wall opening to the elements.